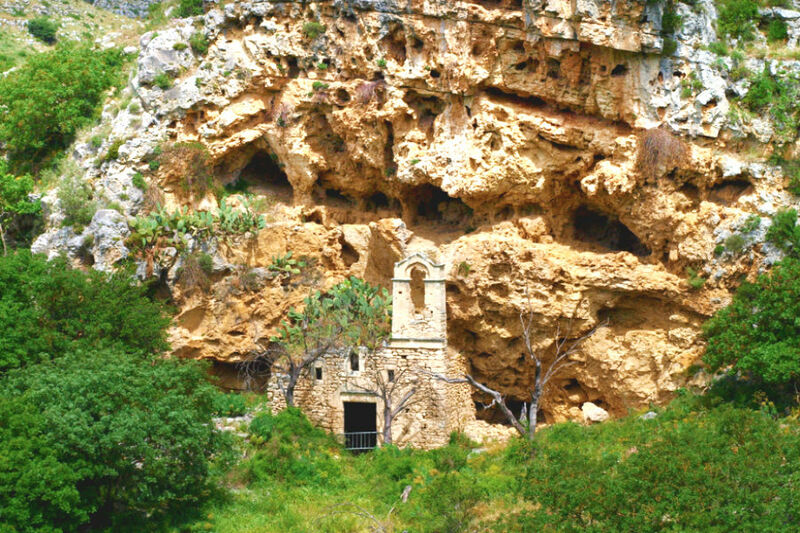 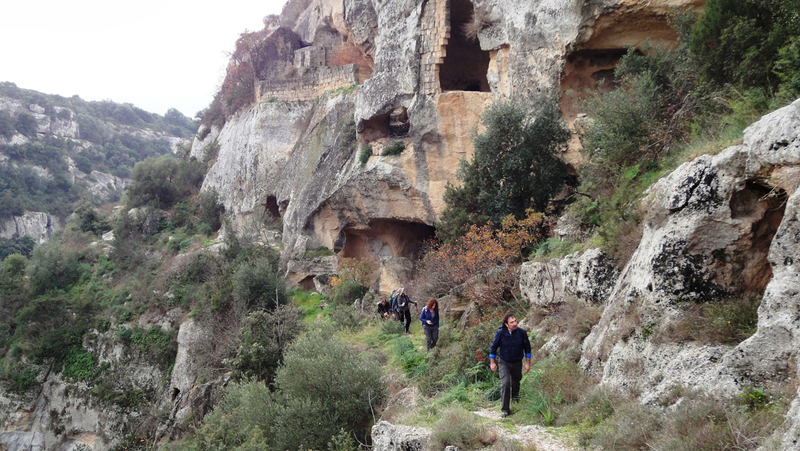 The Archaeological Park of Natural Rock Hewn Churches holds one of the most fascinating rock landscapes in the world. 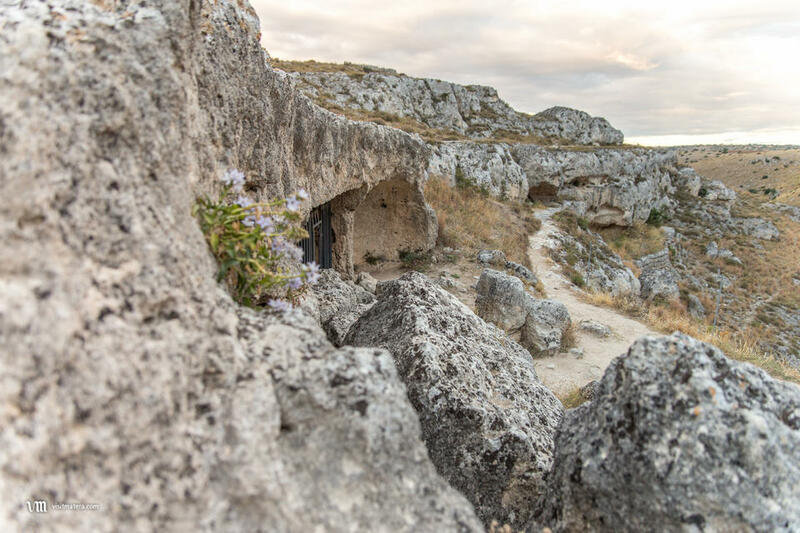 Walking along the park paths you can find traces of man’s presence since the ancient times in order to follow its evolution in this area up to the present days and always in balance with nature. 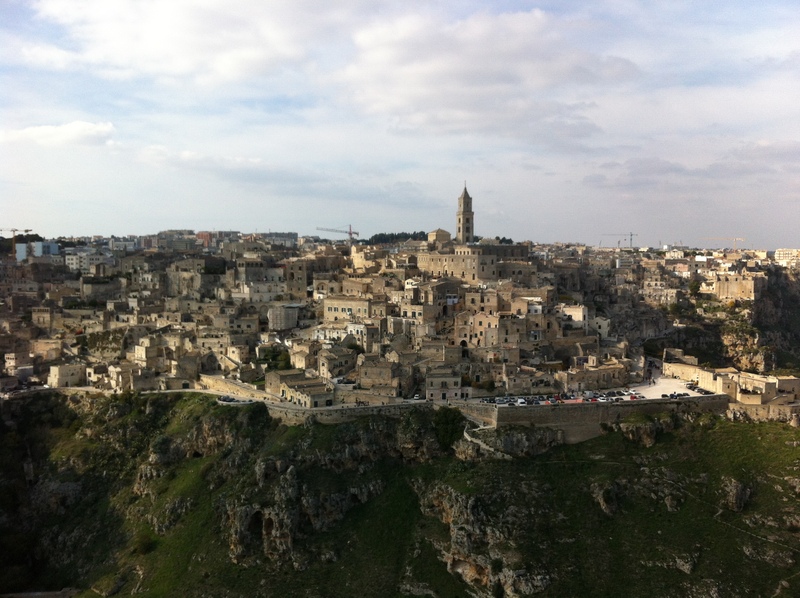 The trekking route of the Belvedere Trail, maintained by the Environmental Education Center of Matera, winds in the Gravina of Matera right in front the Sassi. 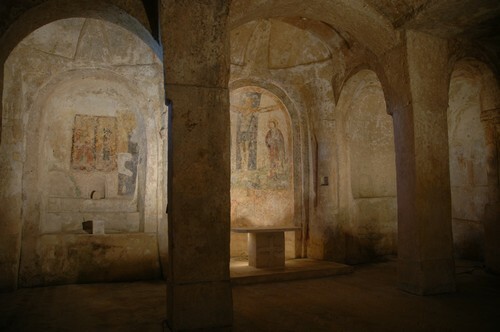 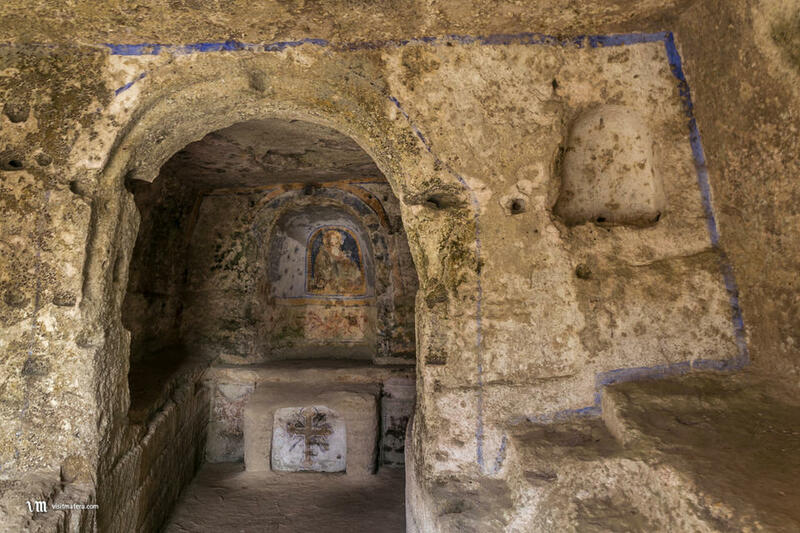 It is a fascinating and complete path which will allow you to visit the rock churches of San Falcione that is an old sheepfold, St. Agnes that is a little church with a unique setting and Madonna delle tre porte showing fine frescoes by the artist known as the Maestro di Miglionico (Master painter of Miglionico).